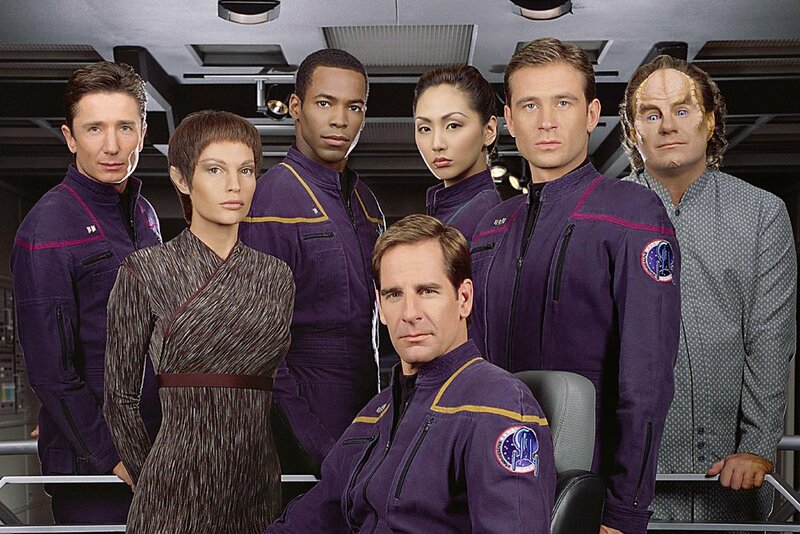 As a prequel to the original series, Star Trek: Enterprise is the sixth series in the franchise spanning 98 episodes across four seasons. Orchestrating on Enterprise marked my first professional assignment. The weekly show’s score was recorded at Paramount Pictures’ legendary Stage M featuring Hollywood session musicians.